EstroLibrium features a combination of targeted nutrients that may help support healthy oestrogen metabolism and balance in women of all ages. It may be used by men also. It incorporates well-researched ingredients including n-acetyl-l-cysteine (NAC), broccoli extract, natural non-soy phytoestrogens from flaxseed and kudzu, along with a good blend of vitamins and minerals, to support optimal hormone balance. EstroLibrium contains broccoli extract, a cruciferous vegetable that naturally contains DIM (Diindolylmethane). Scientific studies have shown that DIM helps to support healthy hormone balance in both men and women. Flaxseed (Linum usitatissimum) has a long traditional use for the regulation of hormones. It is a source of plant phytoestrogens. Flaxseed lignans have been shown to support healthy breast tissue in women and a healthy prostate in men. Flaxseed contains lignans, fibre and has antioxidant properties, which may all have a positive impact on digestive function, through improving digestion and bowel function. Improving bowel function and clearance is crucial for the safe transport of toxins from the body, including hormones. Kudzu is also a source of plant phytoestrogens.  EstroLibrium provides a range of nutrients that biologically support liver involvement in hormone metabolism and balance including the B vitamins, glycine, curcumin and NAC. It also contains a good range of vitamins and minerals to support everyday health. This tasty orange powder mixes into water or juice to make a refreshing beverage. Please note that this product has not been tested for interactions with hormonal contraceptives, the effectiveness of which cannot be ensured during use of EstroLibrium. Contains vitamin B6 which contributes to regulation of hormonal activity. Provides non-soy phytoestrogens from kudzu and flax. Mixes easily into water or juice to make a refreshing, easily-digested orange flavoured drink. **As Metafolin®, a registered trademark of Merck KGaA, Darmstadt, Germany. Mix 1 scoop (5g) with 150ml water or juice and stir or shake. Do not use if pregnant or breastfeeding. If taking any kind of medication or have a medical condition consult a healthcare practitioner before using this product. Contains vitamin K. If taking anti-coagulants, consult a medical practitioner before using this product. Contains vitamin A. Do not exceed 750μg of vitamin A (as retinol) per day if pregnant or likely to become pregnant except on the advice of a doctor or antenatal clinic. NB: This product has not been tested for interactions with hormonal contraceptives, the effectiveness of which cannot be ensured during use of EstroLibrium. Very quick delivery and easy to use the on line order page.